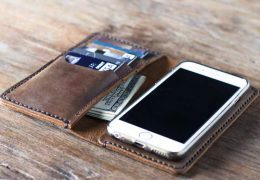 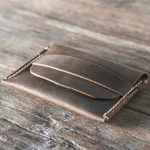 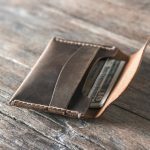 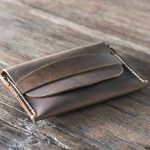 If you have a wallet that compels you to dig deep for money or sieve through all your credit cards, this much is quite obvious – You have been struggling with your life. 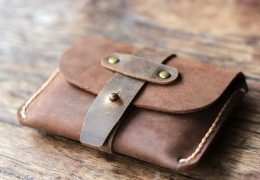 You are spending a lot of time toiling for paying up. 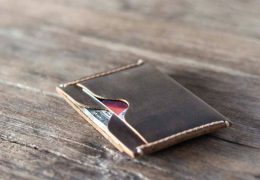 Not only are you going an extra mile for it, but you are also using your brain at that point, deciding, and letting little obnoxious thoughts cloud your judgment. 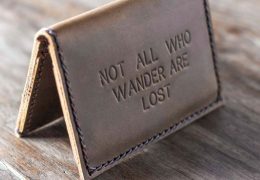 Thoughts like “Where did I put it? 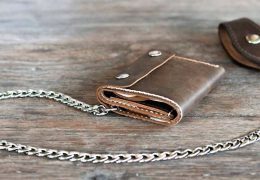 Where did it go? 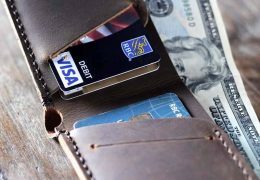 Which credit card should I give?” are only going to make your life difficult. 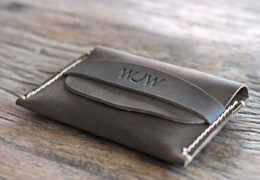 To that we would say: Make your life simple. 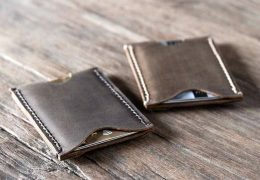 Invest in the all new front pocket men’s slim wallet and get rid of all those complexity vibes once and for all. 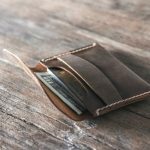 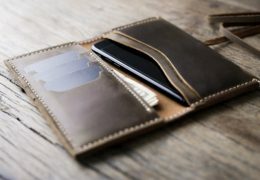 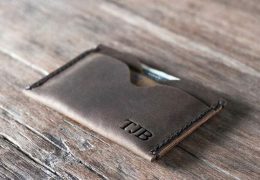 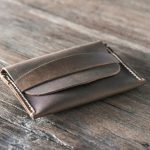 What Does This Slim Front Pocket Wallet Features? 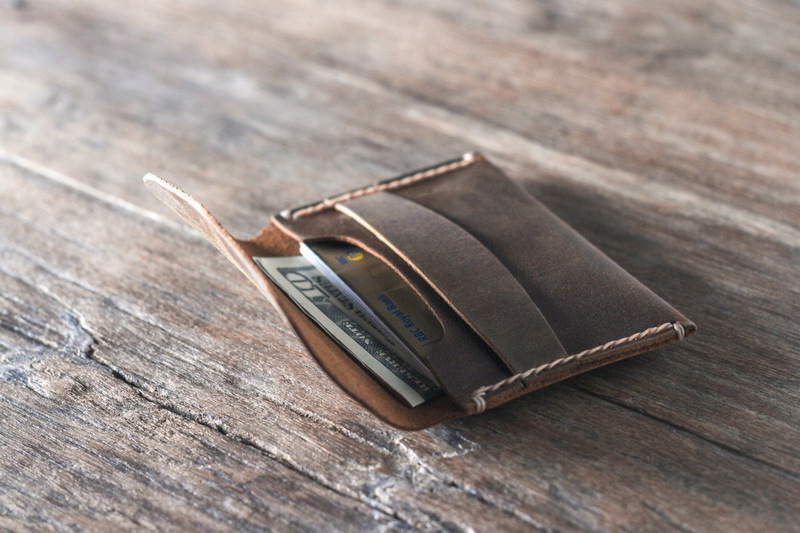 There is a single pocket in it that takes care of around 10 credit cards. 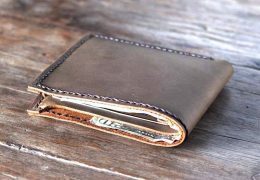 You can keep a whole lot of cash in the pocket as well. 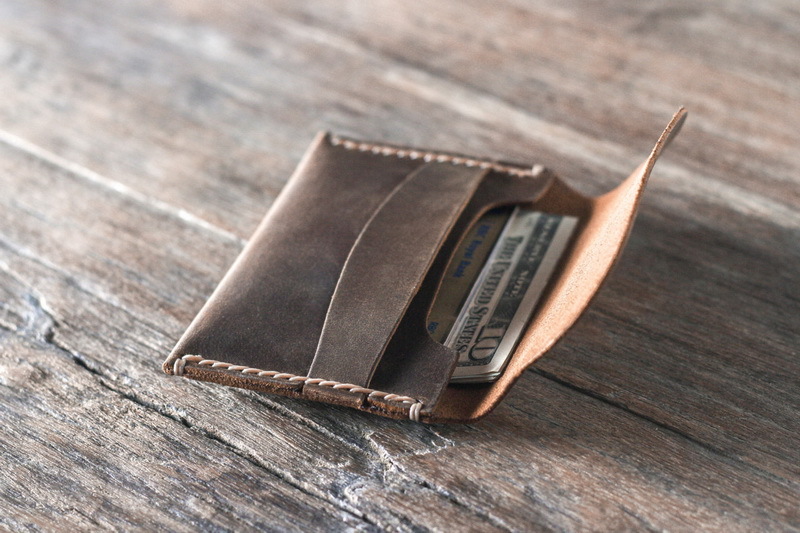 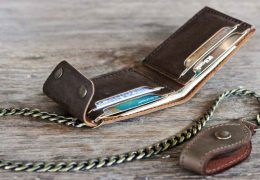 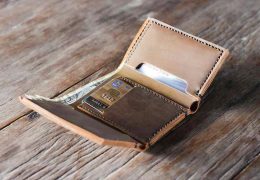 The slim front pocket wallet will let you pay up quickly. 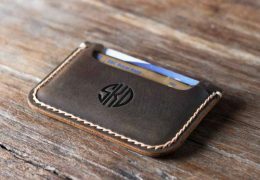 Unlike other slim wallets with multiple pockets, this men’s slim wallet keeps all things at one place. 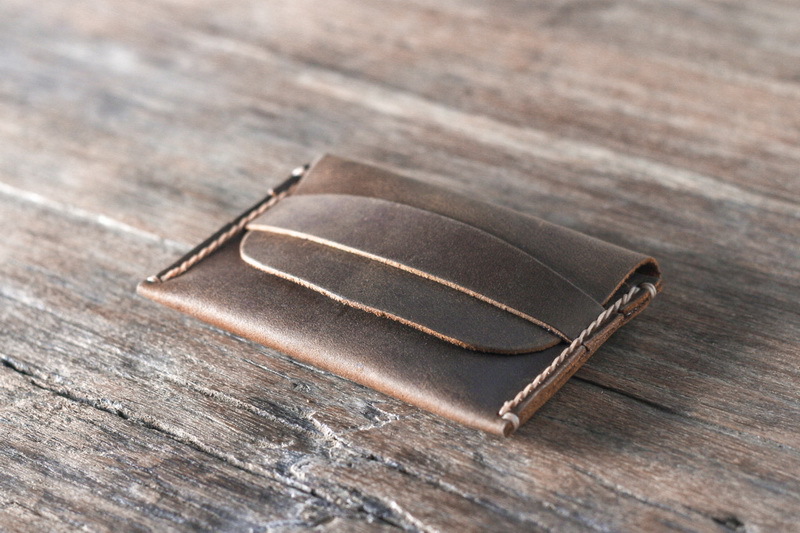 It has a flap that lets you protect your belongings. 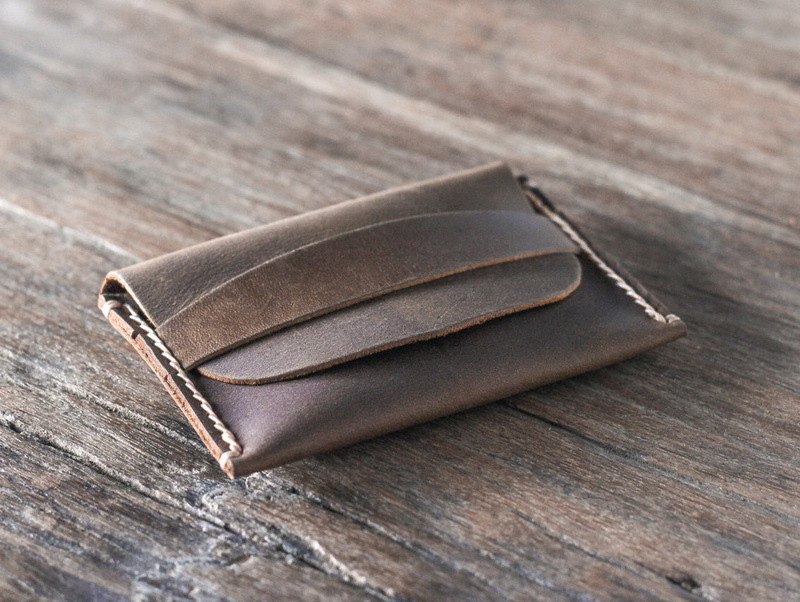 The flap tightens owing to a locking mechanism provided in the wallet. 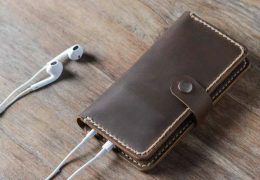 It uses real cowhide leather in its production. 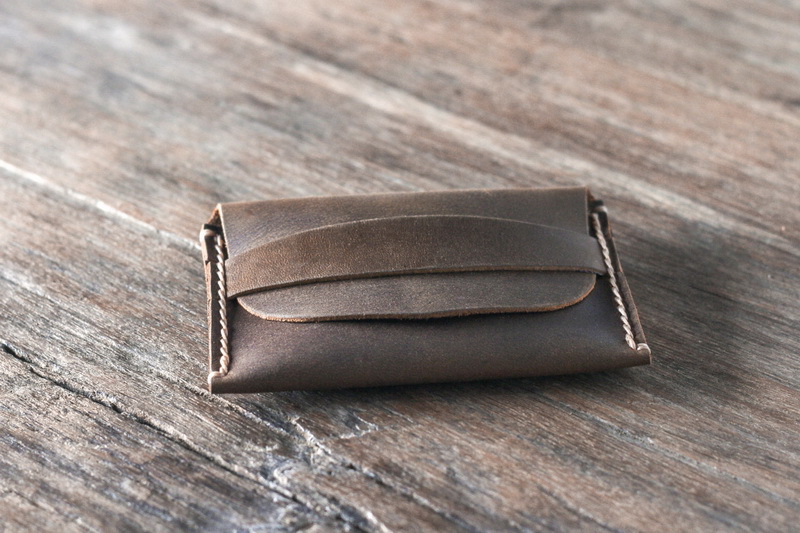 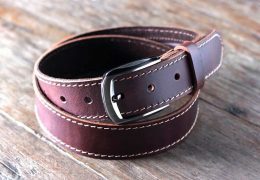 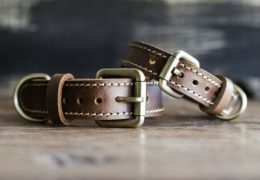 Fully grained leather is distressed for a long time to get the required consistency and beauty. 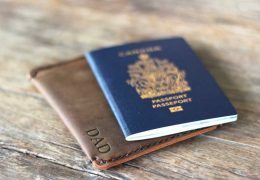 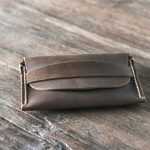 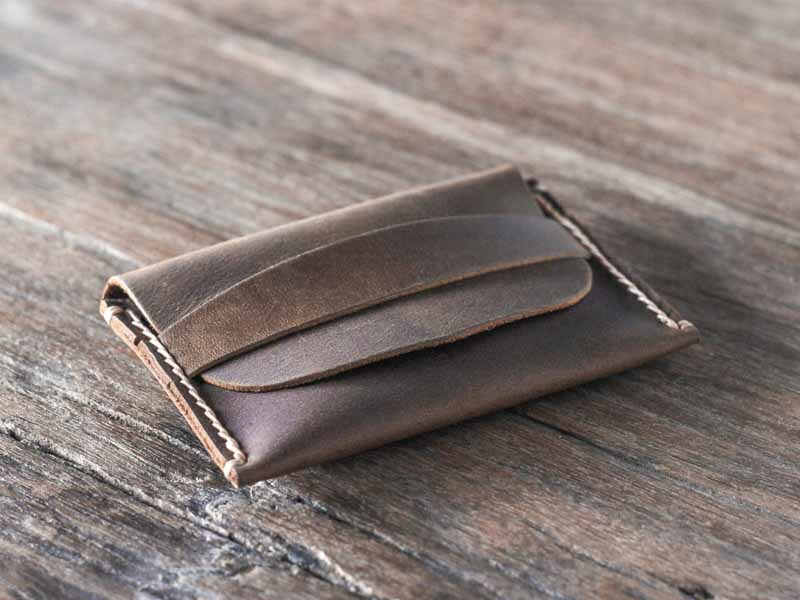 Marks and smears on the cowhide remain intact and show up quite gorgeously on the wallet. 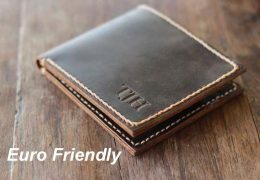 It is the best amongst slim wallets. 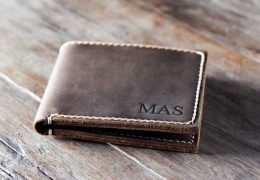 Just remember the motto – Make it simple. 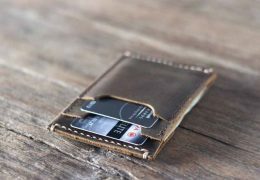 All you have to do is open the flap up, take out your credit card or cash and pay.